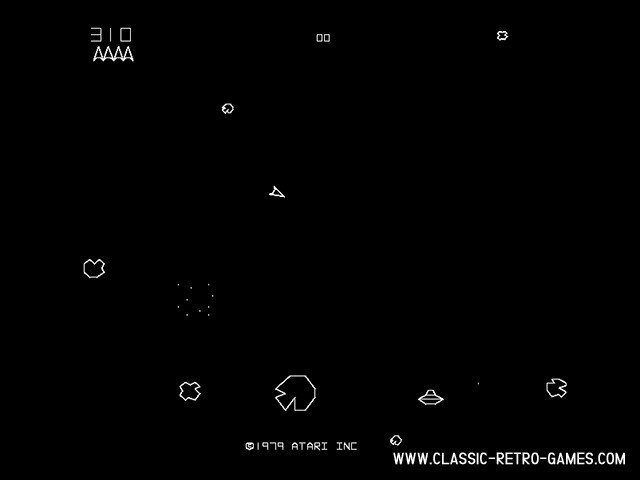 Who hasn't played Asteroids? 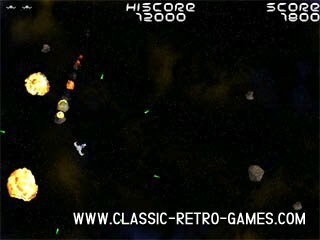 This remake, called Planetoids, is a very complete version of the classic arcade version. 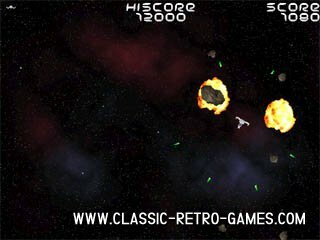 It has excellent graphics and is really a polished playable version of this retro game. Now available free for your Windows PC as remake. Download and enjoy this game! Currently rated: 4.7 / 5 stars by 248 gamers.